Fill out the form, or give me a call! 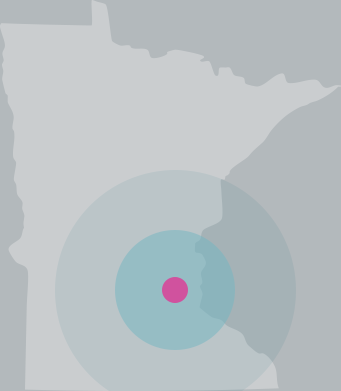 Serving the Twin Cities and surrounding Minnesota communities. ©2019 Room for Life, LLC. All rights reserved.